Welcome to my website! 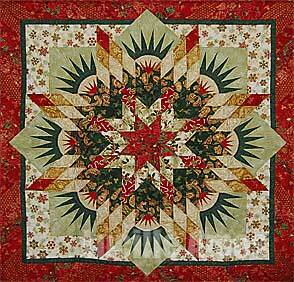 I teach how to work with and create beutiful quilts using Judy Niemeyer‘s patterns. 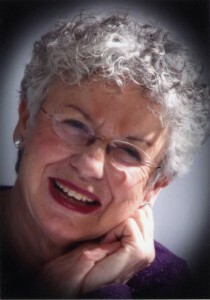 You will find me travelling troughout the Southeast teaching classes on the patterns and sharing tips and my experience with the wonderful quilts. Contact me if you’re interested in holding a class in the future. 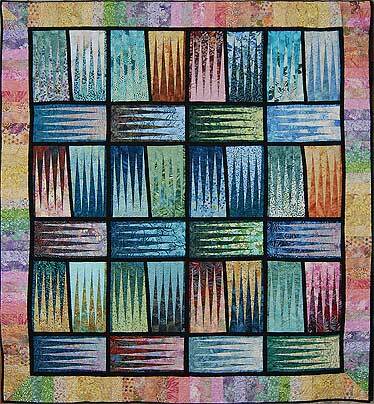 I’ve just uploaded some of the newest patterns so check out the finished quilts section to see the patterns I teach. You may also find me on Facebook. 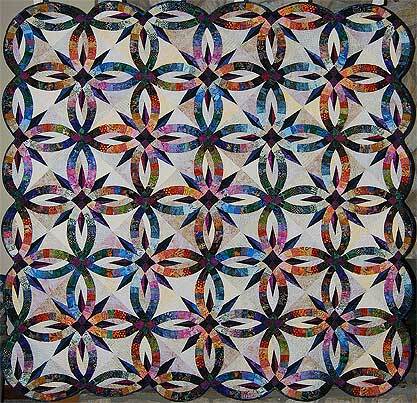 You can find my schedule of where I’ll be teaching and what pattern on Judy’s website Quiltworx. I will be teaching Bali Wedding Star on Sept 10, 11, 12, 2013 at Sew Refreshing, 7225 Bell Creek Road, Mechanicsville, Virginia. Welcome to my new website! We are just piecing things together right now and will have everything sewn into place soon. Please check back in the next week and see images of quilts I’m certified to teach as well as upcoming classes and seminars. Thanks .